A collection of some of the most beautiful "Valleys" professional photographs & prints I've taken over the years. Please note there may be multiple pages of photographs so keep scrolling or look for the "Older Posts" button! 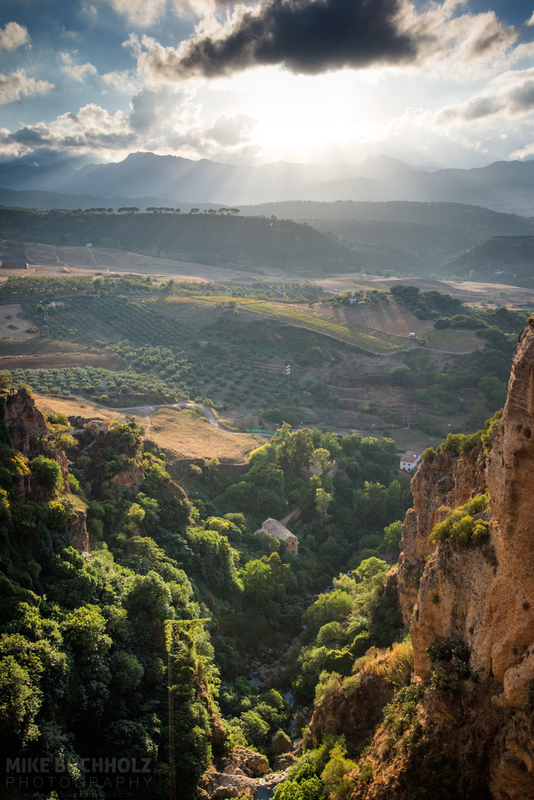 A view across the valley of Ronda from atop the El Tajo Gorge in Ronda, Andalucia in southern Spain. 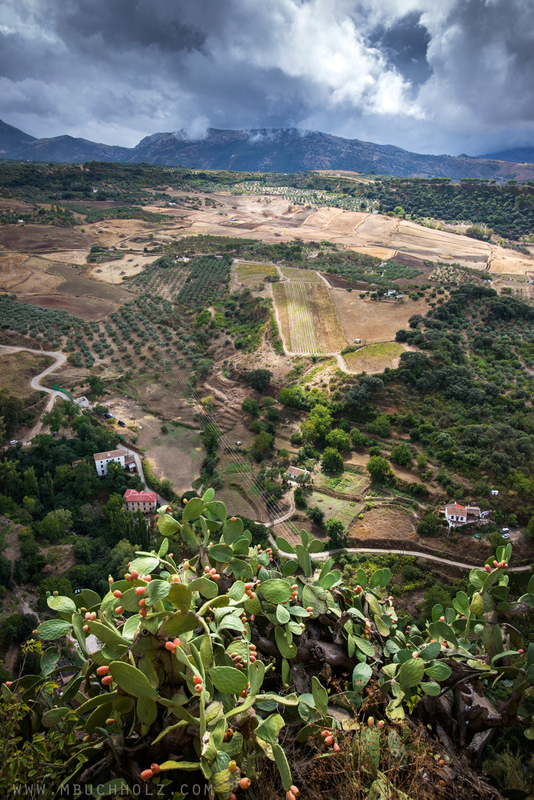 Looking over the beautiful rolling fields of the valley of Ronda from Alameda Del Tajo as a storm rolls in over the mountains; Ronda, Andalucia, Spain.